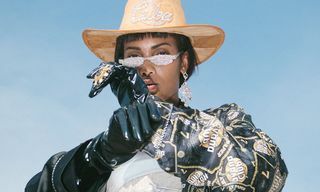 Since launching in 2010, Daily Paper has remained a pillar of authenticity as hoards of emerging and established brands jump on the streetwear wagon. 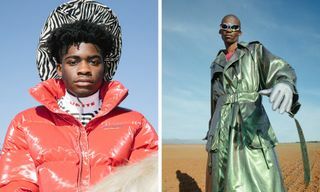 Rooted in the African heritage of its co-founders Hussein Suleiman, Jefferson Osei, and Abderrahmane Trabsini, the brand celebrates traditions through a contemporary lens, and it’s this on this principle that the label has grown to stand for something that goes beyond the wardrobe. Havana Club shares Daily Paper’s affinity for personal history and heritage. 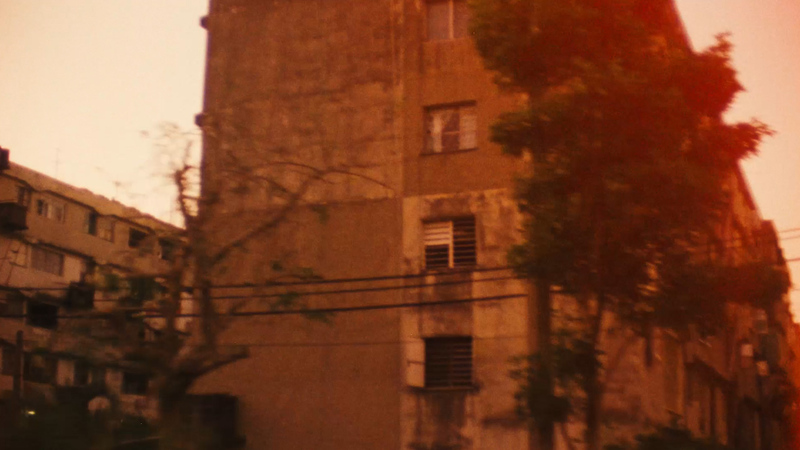 Its own story is based in a place that is equally vibrant and culturally rich, Havana, Cuba. From its buzzing reggaeton scene and the iconic classic cars to a growing skate community, an entrenched love of boxing, and much more, Cuba is a multifaceted culture with a lot to share with the world — much of which has gone unrecognized for years. 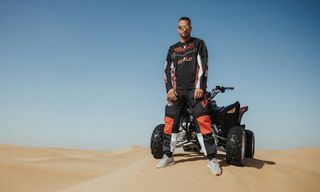 Havana Club has been a part of Havana’s story since it was launched in 1934, and this collaboration would present both brands with the opportunity to delve into and share that tale through the medium of apparel. The Daily Paper team was tentative — a testament to the label’s fidelity rather than a negative judgment of Havana Club — but after some deliberation and a closer look at Havana Club’s history, particularly its Cuban roots, the brand was sold. Together, the brand’s brought their commitment to heritage and love of eclecticism. Suleiman expressed that collaborative collections are harder because you have to make sure both brand identities are represented, but by using existing Daily Paper silhouettes they instantly brought a sense of Daily Paper flavor to the table. 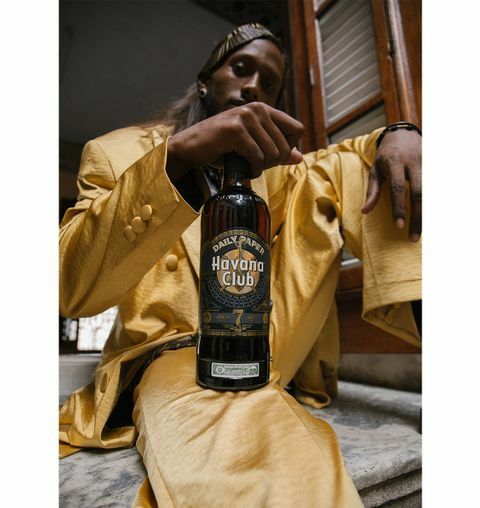 The result is an exclusive capsule collection paying homage to the Havana Club’s vibrant Cuban heritage with a range of clothing and accessories rendered in a striking black-and-gold palette. 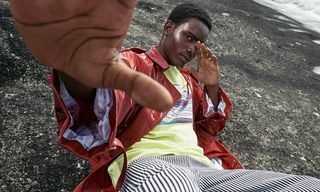 Composed of a Hawaiin (or Havajo) shirt, coach jacket, t-shirt, hoody, and pocket belt, each piece in the collection accents a black base with contrast gold decorations such as chain graphics, co-branded details, and an allover print of Havana Club’s distinctive bottle label. Beyond apparel, the collaboration has also created a limited-edition bottle of Havana Club’s 7 Años rum with exclusive collaborative labels. 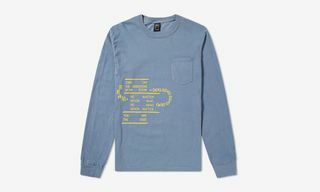 Every item in the collection is strictly limited to 250 pieces and will be available from the Daily Paper online store, Amsterdam flagship, and Monar. 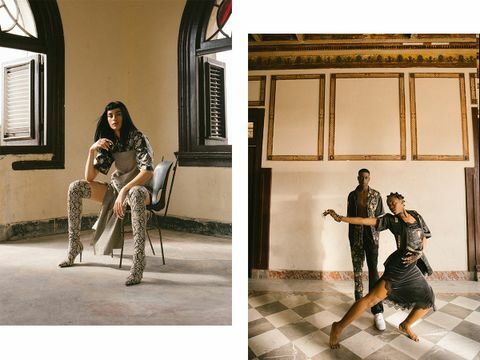 Daily Paper and Havana Club agreed that it was essential to showcase the collection in Cuba, paying respect and giving back to Cuban culture in the process. 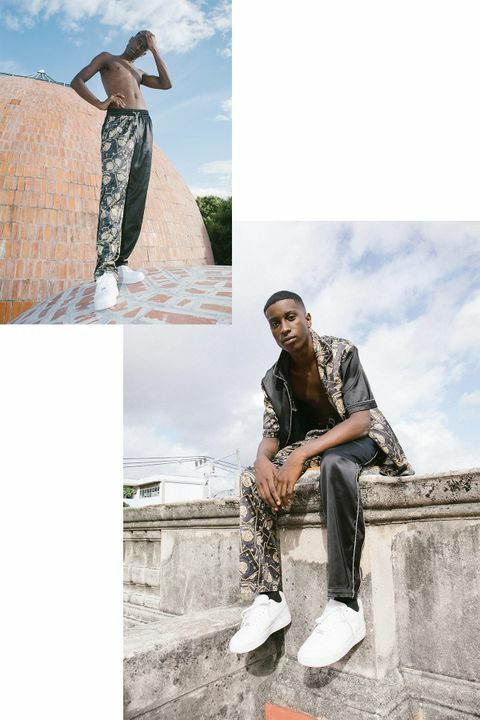 During a weeklong trip that Suleiman described as both incredibly enriching and educational, they shot a street cast lookbook in and around the streets of Havana that shows off the collection’s core pieces. 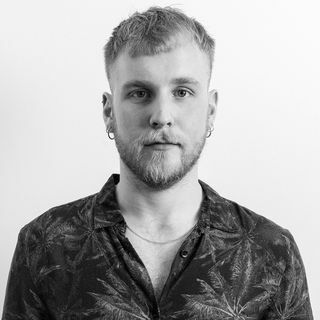 As well as being a production trip, the adventure became a massive learning experience for the Daily Paper crew who gained a far better understanding of the city and got closer to the culture. 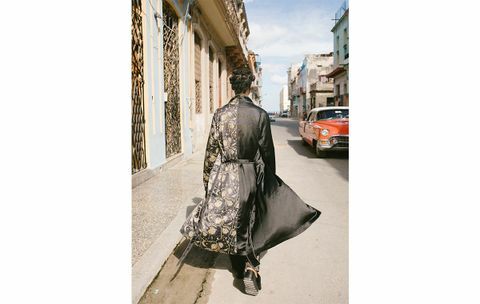 Suleiman said that they only skimmed this surface with this collaboration and that there are even deeper elements of Cuban culture that they’d like to explore, this, he said, will without a doubt inform future collaborations with Havana Club. The three winners will be flown to Havana, Cuba to attend the “Cuban Links Academy” where they’ll help to produce apparel pieces, under the guidance of Daily Paper, that will eventually become part of the collaboration. 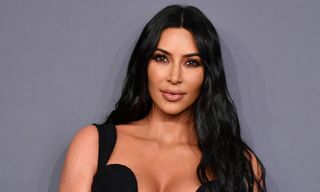 Not only will they help to design clothing but they’ll also assist in producing the entire campaign behind it with mentorship from both Daily Paper and Havana Club. 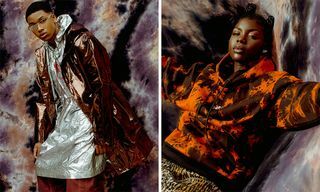 We can now reveal that the competition winners are, in fashion: Rosemary Pitts from the UK; in music: Shaka Lion from Portugal; and photography, Marie Louise Hodge from the Netherlands. 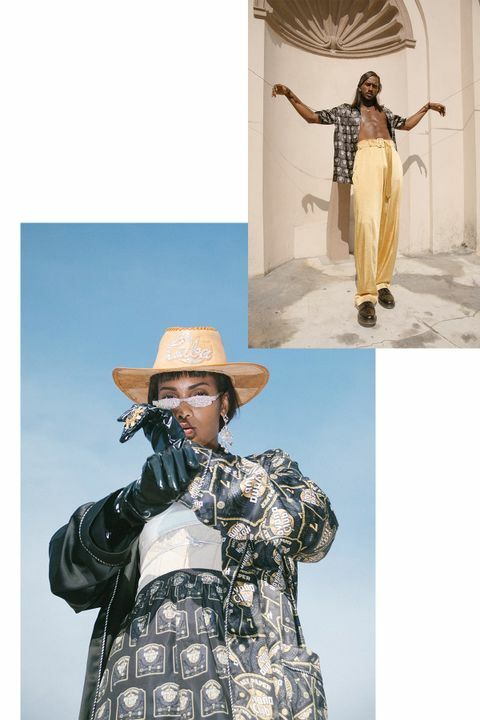 Deserving of a celebration, Daily Paper and Havana Club threw a party in Antwerp this past weekend with rum cocktails in abundance and live performances from singer-songwriter IAMDDB and rapper Darrell Cole. Packing out Antwerp’s Plein Publiek venue, the relentless crowd let it be known that Antwerp deserves to be on the map when it comes to such events. The collection is available now from the Daily Paper online store, Amsterdam flagship, and Monar (who is also selling the limited edition bottle). 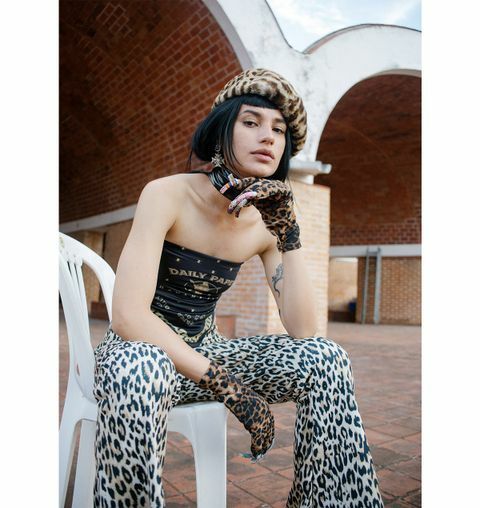 Scroll back to the top of the page and give the lookbook and accompanying video another glance for a better look at the collection, then be sure to follow Daily Paper and Havana Club on Instagram for all latest news from both.